Silhouette Of A Man On Mountain-bike During Sunset. Banco De Imagens Royalty Free, Ilustrações, Imagens E Banco De Imagens.. Image 77501006. 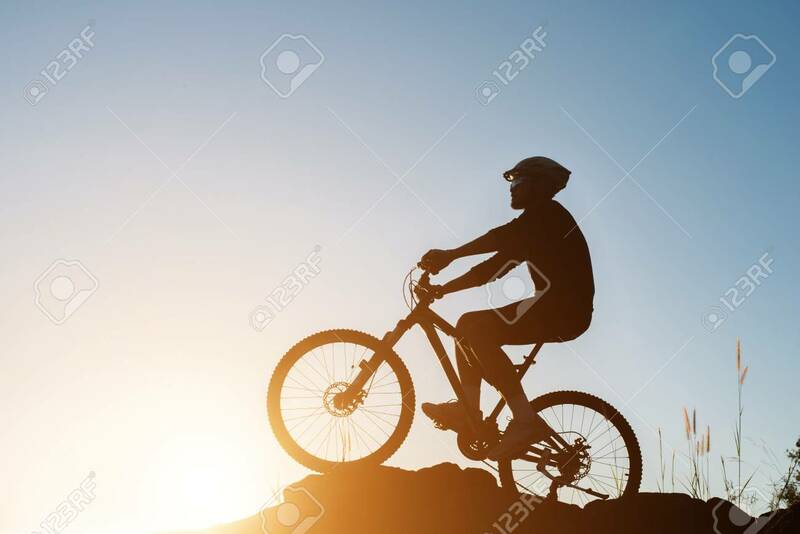 Imagens - Silhouette of a man on mountain-bike during sunset. Silhouette of a man on mountain-bike during sunset.